The City of Los Angeles is proud to announce the third annual IDENTITY LA: A Celebration & Concert for Asian Pacific American Heritage Month. Presented by Pacific Bridge Arts Foundation & the City of Los Angeles, sponsored by Comcast | NBC Universal and Private Internet Access, and produced in tandem by Asian American Entertainment Group International Secret Agents (founded by Wong Fu Productions and Far East Movement) and L.A. Councilman David Ryu (CD 4). IDENTITY LA is a FREE and open-to-the-public celebration of the city’s vibrant Asian Pacific American (APA) community and culture, highlighting the community’s history in the city and showcasing the APA community’s role in shaping the cultural and socioeconomic present and future of Los Angeles. Occurring on Saturday May 12th at Grand Park in Downtown Los Angeles, the festival boasts an afternoon and evening’s worth of performances by internationally renowned APA artists. 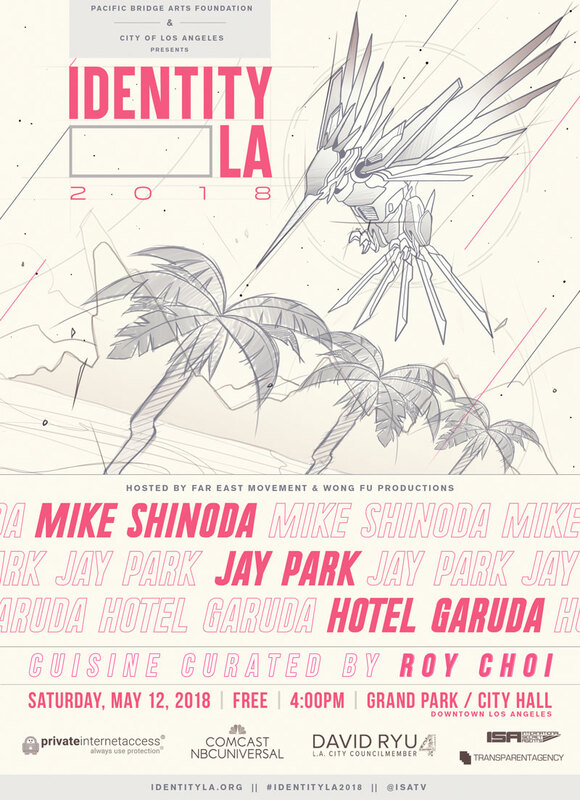 Headlining the event will be Mike Shinoda of Linkin Park, multi-platinum Korean-American hip-hop artist Jay Park, and acclaimed DJ duo Hotel Garuda. The full schedule of performers will be revealed in further announcements. Stay tuned for more announcements about the artist lineup, the sponsors, honorees, and general information about the festival. Please contact Michelle or Gavin if interested in talking with Identity LA. Mike Shinoda is a songwriter, performer, record producer, film composer and visual artist. He is best known as co-lead vocalist for multi-platinum Grammy-Award winning rock band, Linkin Park, which has sold over 55 million albums worldwide and commanded a massive fan following, holding the title as the most-liked band on Facebook and amassing over 5.5 billion YouTube views. Shinoda is a founding member of the group, which achieved the best-selling debut of this century with their Diamond-certified album, Hybrid Theory, selling over 10 million copies in the US alone. Collectively, they sold out stadiums around the globe and earned a multitude of accolades including 2 Grammy Awards, 5 American Music Awards, 4 MTV VMA Awards, 10 MTV Europe Music Awards, 3 World Music Awards, and most recently, “Rock Album of the Year” at the 2018 iHeartRadio Music Awards for their seventh studio album, One More Light. In 2005, Shinoda launched his first solo project, Fort Minor, releasing The Rising Tied to critical acclaim, with the single “Where’d You Go,” which reached number 4 on the Billboard Hot 100 chart and accumulated nearly 10 million YouTube views to date. In the months since the passing of Linkin Park vocalist Chester Bennington, Shinoda has immersed himself in art as a way of processing his grief. 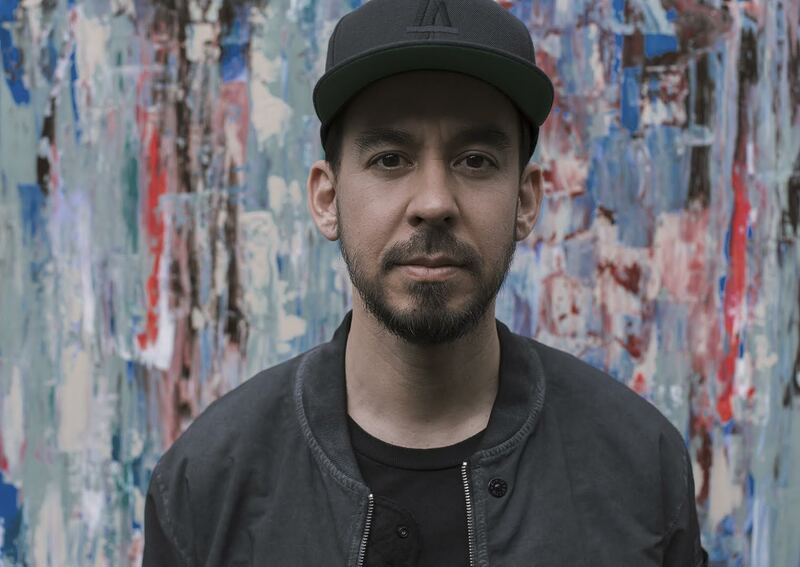 In January, he released the Post Traumatic EP, consisting of three deeply personal songs accompanied by visuals that Shinoda filmed, painted and edited himself, garnering an overwhelmingly positive response, including acclaim from The New York Times, Billboard, and more. 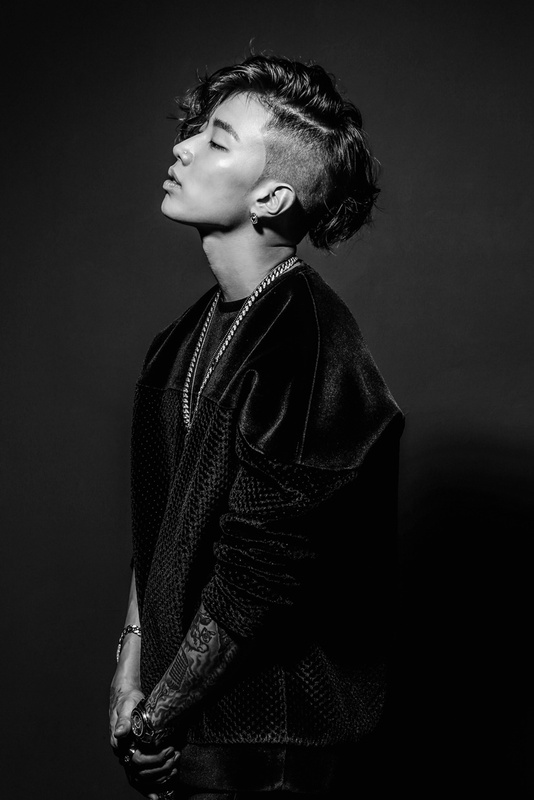 Jay Park: For over a decade, multi-platinum, Korean-American hip-hop artist Jay Park has been at the forefront of the K-pop movement that swept through Asia, before successfully cementing his place as an independent hip-hop and R&B artist recognized worldwide. In 2013, Jay Park founded the leading independent hip-hop/urban label, AOMG, based in Seoul, South Korea. Active as both an artist and CEO, Jay founded AOMG with the intention of supporting and developing artists and producers organically, by focusing on their individual artistry first, over their commercialism. His methods have proven successful – within two years, AOMG artists have topped all mainstream music charts in South Korea and Asian regions. This year Jay Park brings the international music community together with his newly minted label H1GHR MUSIC, which houses artists from various countries, and continues to support and influence tastemakers both mainstream and underground. 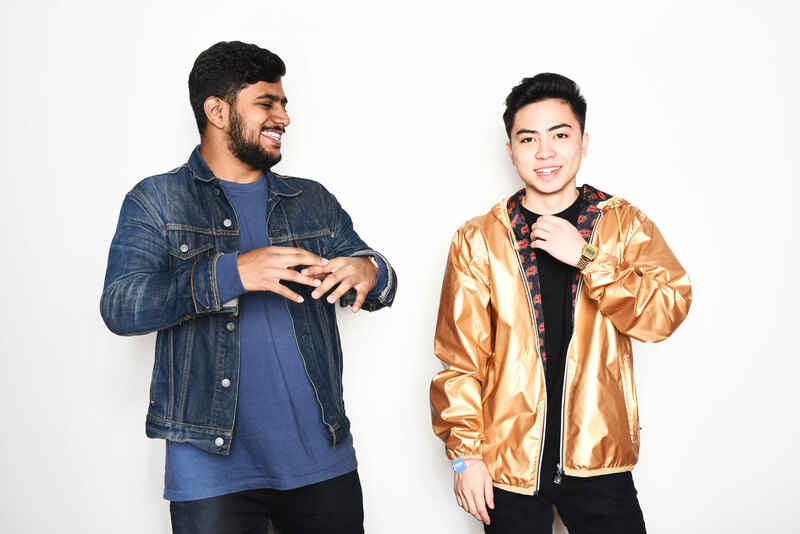 Hotel Garuda, composed of DJ/producer duo Manila Killa & Candleweather, have epitomized the DIY culture of modern dance music. Scaling the online tastemaker world with an array of remixes and remakes, their versatile sound has continued to beckon attention far beyond the music forums, garnering them more than 30 million streams on SoundCloud alone. Their run of four official remixes & consecutive #1s on the Hype Machine charts have also seen Hotel Garuda accompanied by critical acclaim from Billboard, Harper’s Bazaar, and Complex. 2016 marked the release of their debut original song “Smoke Signals” and its follow-up single “Fixed On You” on PRMD Music. IDENTITY LA is a festival & celebration highlighting Los Angeles’ vibrant Asian Pacific American (APA) culture. The festival combines music, art, and food, as well as showcases the strong future of APA’s contributions in shaping the social, cultural, and economic life of Los Angeles. May is Asian Pacific American Heritage Month (APAHM), a celebration of Asian Pacific Americans (APAs) in the United States. For the last three decades, the City of Los Angeles has held a series of events throughout the month to highlight the significant contributions that APAs have made to the city’s past, present and future.